DENTAL MARKETING BRINGS IN NEW PATIENTS. 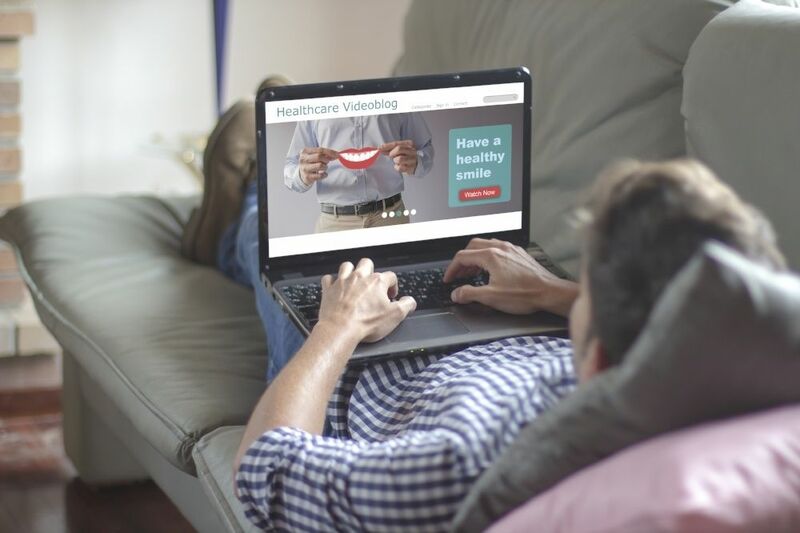 In order to get new dental patients through the doors, dentists need to communicate the value of their practice, and inbound marketing can help them accomplish this goal. Paired with smart dental SEO and great content you can build your dental practice reliably and wisely. 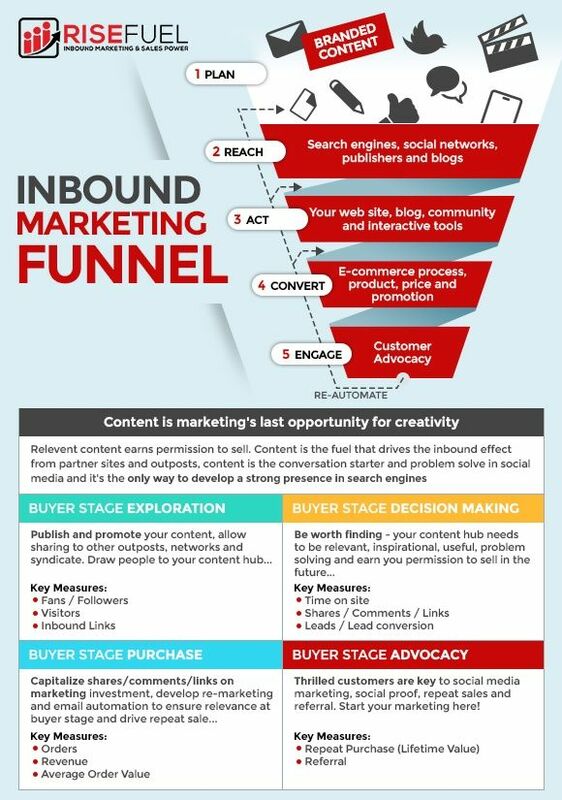 Instead of wasting time and money on advertising that doesn’t resonate with your intended audience, consider implementing inbound marketing strategies—designed to reach your future patients where they’re already looking online. 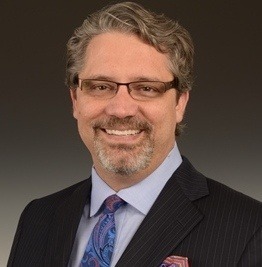 With approximately 210,000 dentists in the U.S. today, trying to gain a competitive advantage over other dental practices is a challenging ordeal. This is all leading to reduced margins and elevated resource costs. So how do you make your practice stand out? How do you build your practice? 70% of dental related web traffic starts from an online search – and 2 out of 3 dental patients found the hospital through a search. 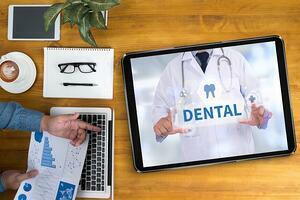 This means that your best prospective patients are online, doing research before selecting a dentist to contact.. 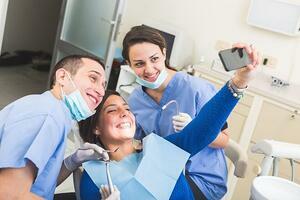 These are the patients you want to reach – and we help you do that with dental inbound marketing. Optimizing old web sites which have dated design and duplicate content and modernizing them to attract new patients with dental SEO and Inbound strategies. We don’t compete against ourselves and only represent one dental practice per market. Never trust a company that works with your competitors. Dental marketing practices must increasingly focus on cross-promoting in several platforms so their content to be seen by their ideal patients. It isn’t enough to focus solely on direct mail, PPC, social media , or content marketing alone. Rather, a successful marketing plan is contingent upon addressing multiple marketing channels and how they will tie together. Each market has its nuances that require an eye on the analytics to make sure you pivot and adjust based on which channel produces better for you. Marketing for Dentists has changed in it's competitiveness, mostly in part to younger and more tech savvy Dentists are emerging. Practices that ignore the power of social media effectively forfeit themselves from an opportunity to engage potential patients and generate new revenue. Unfortunately, many dentists are just too busy to maintain a constant conversation with the public or maintain long-term social marketing strategies that work. 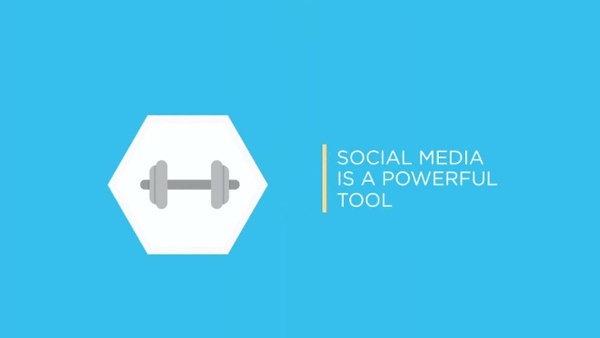 We have an entire social media marketing team that works on your behalf. While you handle the day-to-day operations of your practice, we go to work writing blogs, posting them to your social media accounts, and creating buzz among current and future patients online. Word of mouth has always been the most powerful form of advertisement. Today, online reviews make it easier than ever to find out the opinions of others. More and more people are looking to the Internet for recommendations and suggestions before making important consumer decisions. This is especially true when it comes to major choices, such as choosing a new family dentist or looking for someone who is experiences in dental implantation. What are people saying about your practice online? There are entire websites created specifically to give patients a voice on the Internet. They offer a speaking platform for consumers and patients who want to share their experiences – good or bad. It’s up to you to decide if you want to be part of that conversation. most likely will remain on the Internet for years to come. One person’s experience has the power to dissuade countless potential patients from visiting your office. Patients are wanting to research and understand their conditions before they step into a dental office. This is why 2 in 3 adults research their dental issues before even contacting their dentist. Practices that invest in content marketing showcase their commitment to patient understanding and knowledge. Whether you discuss oral hygiene tips or symptoms of certain conditions, it’s increasingly important to create a free dental education resource to keep your practice relevant. The explosion of technology and social media have fueled the desire for custom content. An estimated 78 percent of marketing analysts believe marketing personalization will define the majority of online interactions in the future. While this is a trend across all industries, it is most notable for healthcare and dental practices. Patients want information that is relevant and useful to them and they search it out now first. 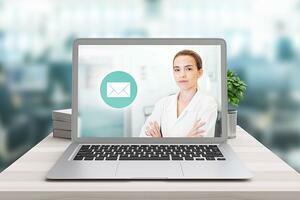 Whether it’s email marketing or direct mail, dental patients are demanding personal content that matches their health profile.